…Unites your music across all your devices regardless of brand or operating system? Got music on an iPhone and an Android tablet? Or some albums on an old PC laptop and others on a new MacBook? No problem. Our free music app seamlessly stores, plays, and pauses your music collection across all your gadgets. It’s available for computers, smartphones, and tablets powered by Apple, Android and Windows. Plus, you can stream all your music and playlists right now through your Samsung smart TV with our pre-loaded TV app or with the Chromecast laptop dongle. … Lets you ditch those “Sync” app workarounds? Using Android or Windows devices in addition to your Apple favorites? You don’t need to pay for workaround apps like iSyncr for iTunes for Android or Sync iTunes to Android (Pro) to play your music. MyMusicCloud plays nice with all your devices. … Keeps your original imported songs unchanged? Enjoy your live concert recordings, EDM remixes, and European imports without substitutions. 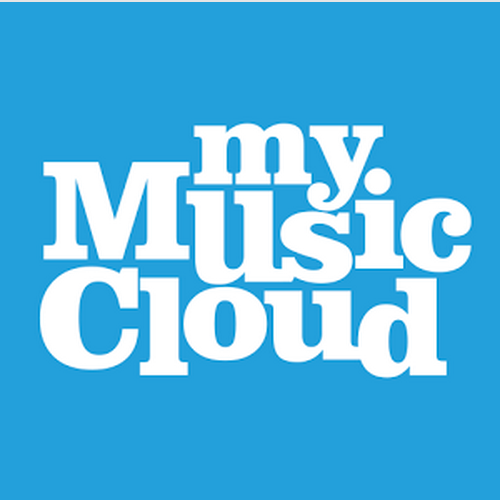 MyMusicCloud will never “match and replace” your songs with those from a music label or store. It’s your music to upload and enjoy. 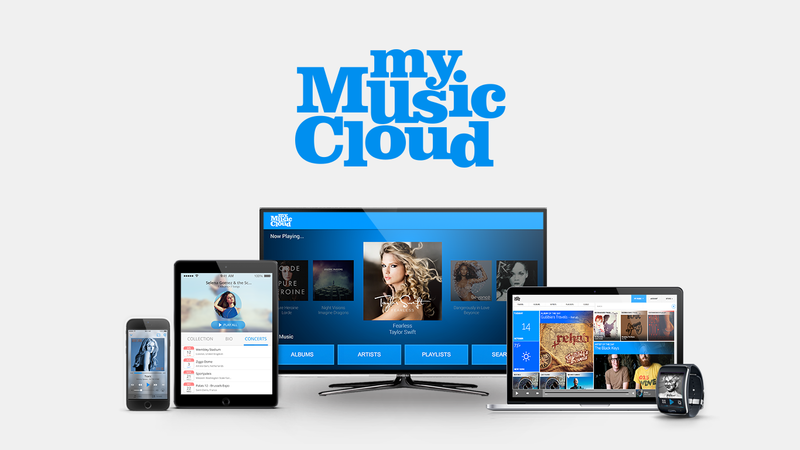 Listen to your music without limitations by downloading the free MyMusicCloud app now. (It automatically imports your iTunes collection.) Learn more tips and tricks in our Help and How-To archives.